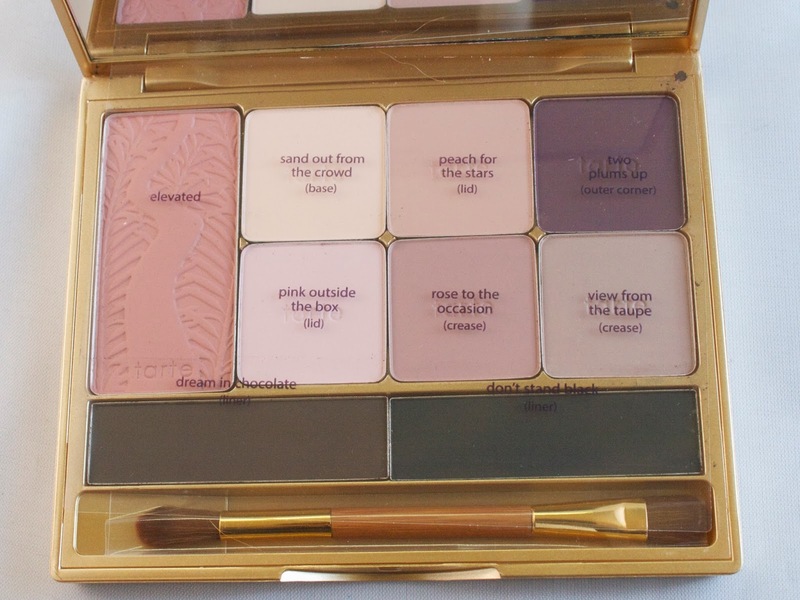 Over the past few years, Tarte has become known for their Amazonian Clay beauty products (their Amazonian Clay 12-hr blushes, in particular). 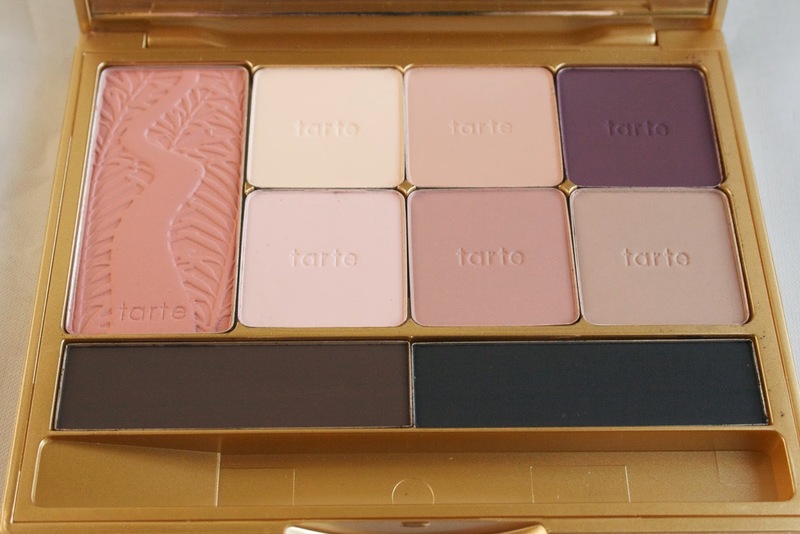 Earlier this month, Tarte quietly expanded their Amazonian Clay line with this all-matte palette. The palette features 6 shades of eyeshadow, two eyeliner shades, and a blush, along with a dual ended eyeshadow brush. 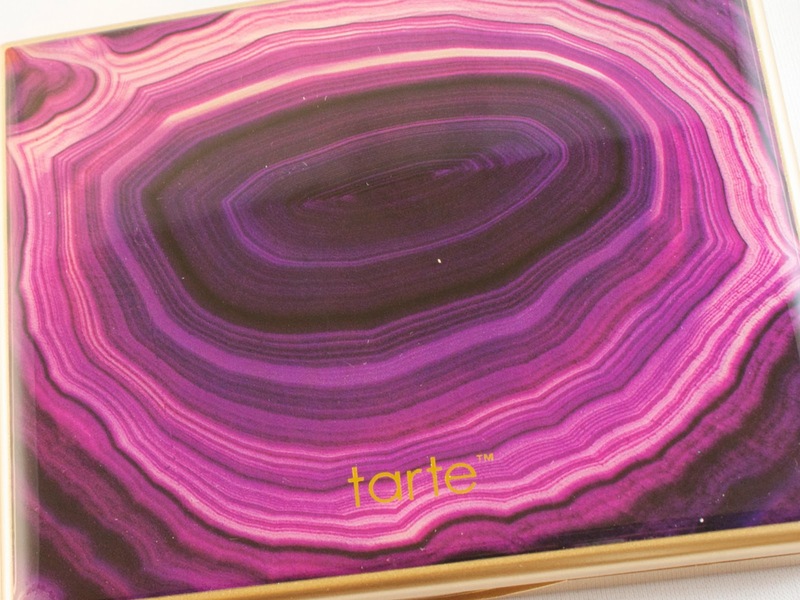 The palette is housed in a pretty case that resembles a purple geode. While the aesthetic of the case isn't exactly up my street, it does echo the cool-toned, slightly purple leaning palette housed inside. The launch of Be MATTEnificent seems to have taken place under the beauty radar. I, for one, didn't see any press or reviews of this palette before I noticed it had popped up on both Ulta.com and Sephora.com. I'd been on the hunt for a neutral matte palette for what seems like ages, so I knew I wanted to get my hands on this bad boy pretty much immediately. I tried to wait until I could swatch it in person, but being the impatient person I am, I couldn't make myself wait that long. I decided to take the plunge and order it sight unseen directly from Tarte, as they offer a 20% discount code for signing up to their mailing list. As I was waiting for Be MATTEnificent to be delivered, several reviews of the palette started to pop up online. 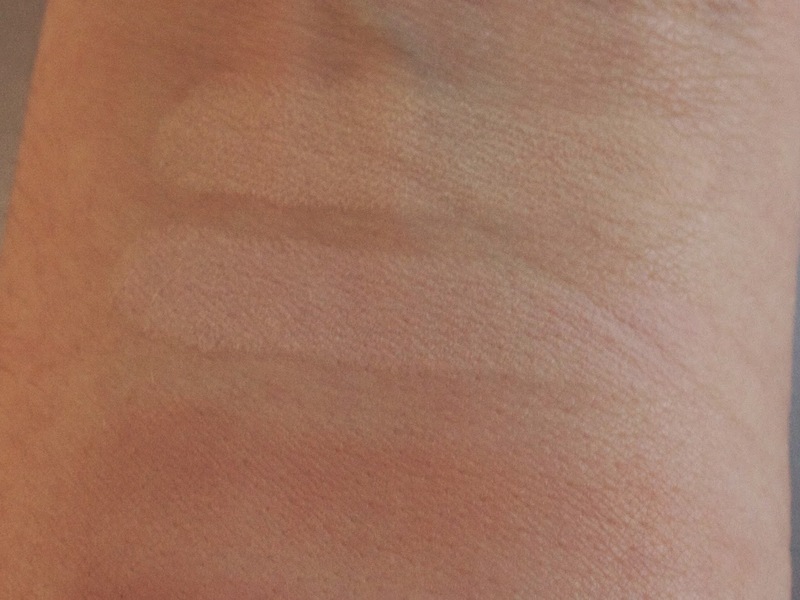 A lot of reviewers with medium and dark skintones noted that it did not show up on them. Others commented that while the shadows were buttery, there was a lot of fall out. So, I braced myself for disappointment. First up: the good. On my fair skin (which is around an NW15 at the moment), the shades do show up. And in a world saturated with glittery and shimmery neutral palettes, it is utterly refreshing to have a matte palette. I'm not one who believes that there are age cut offs for wearing certain beauty items (no shimmer over 30, for example) but I do work in a highly conservative, professional setting. Zero glitter permitted. 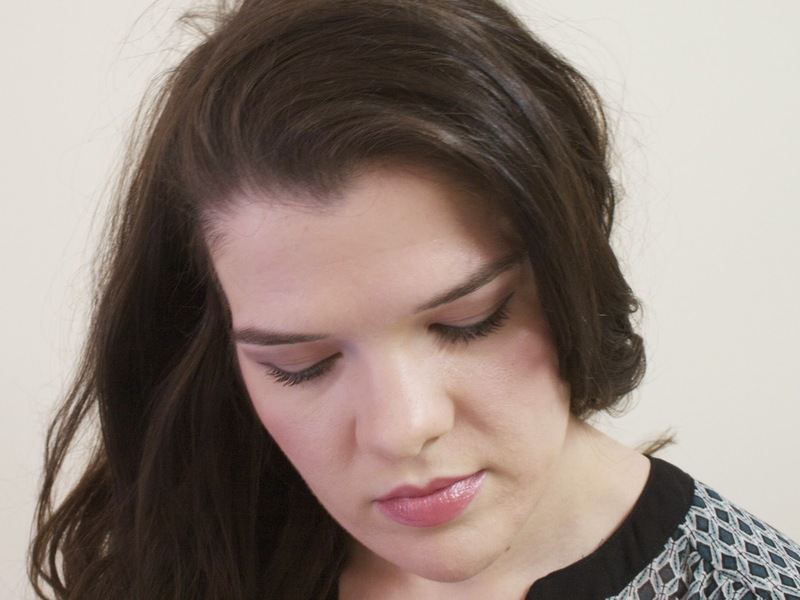 I love the subtlety and sophistication that matte eyeshadows give (another I really enjoy is the NARS Yamal single), and these are no exception. And while they do kick up a lot of powder in the pan, I did not find them difficult to apply. 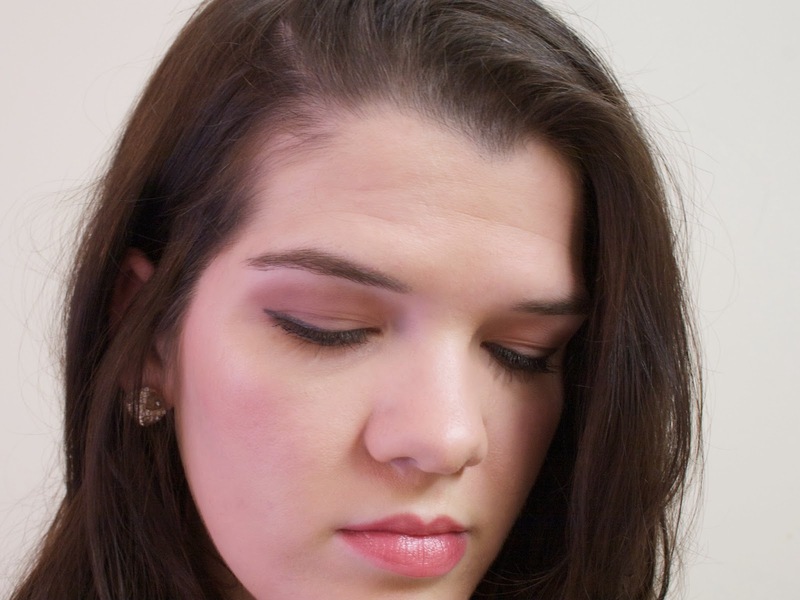 There was a tiny bit of fall out, but since all of the colors are both neutral and matte, it was easy peasy to clean up my under eye area (you might want to do your eyes before base makeup when using this palette, though). I used a primer with these, as I do with all of my shadows, and the lasting power was excellent. 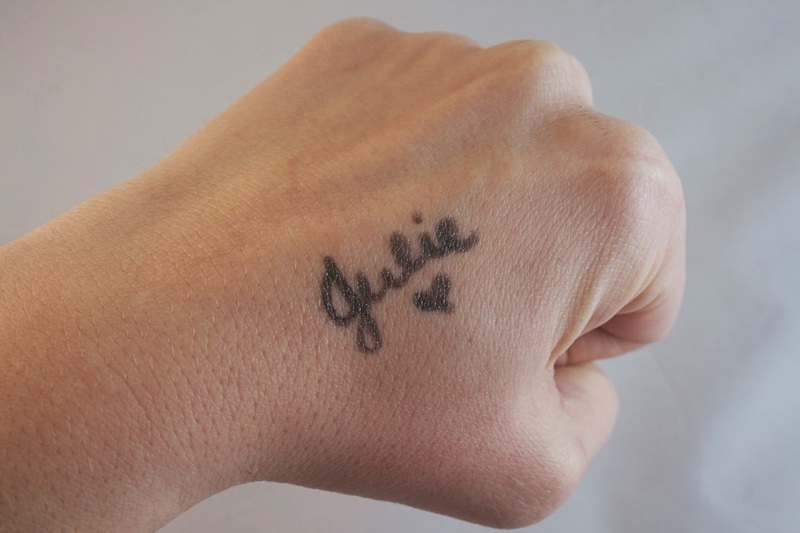 I went all day long with nary a smudge. Now: the bad. While I do think that for me personally this was a good buy, I do not think this palette is for everyone. I think that it will be far, far too subtle for many--either because of skintone or simply because of a personal preference for bolder colors and finishes. Additionally, many of the colors come across quite similar to one another when applied to the lid. So what starts off as six distinct shadows ends up as 4ish(?) different shades. That may mean for some that this palette does not warrant its $36 price tag. Another very minor point is that the shade names aren't printed in the palette. They are on a clear plastic insert that arrives inside of the palette, but unless you want to keep that in there forever, you'll be without the shades. 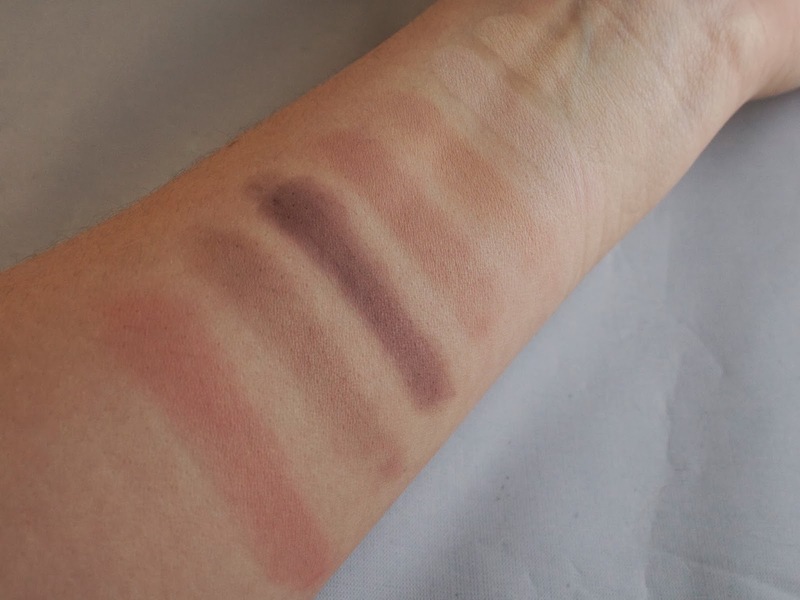 Above are the swatches of the six eyeshadow shades and the blush. I didn't swatch either the brown or black liner shades because I can't see myself using them and also because they are standard liner colors (still, apologies). I'm really enamored of the new blush shade. In terms of the shadows, as I mentioned above you can see that some of the shades, Rose to the Occasion & Peach for the Stars, as well as Pink Outside the Box & Sand Out from the Crowd, are very similar to one another. 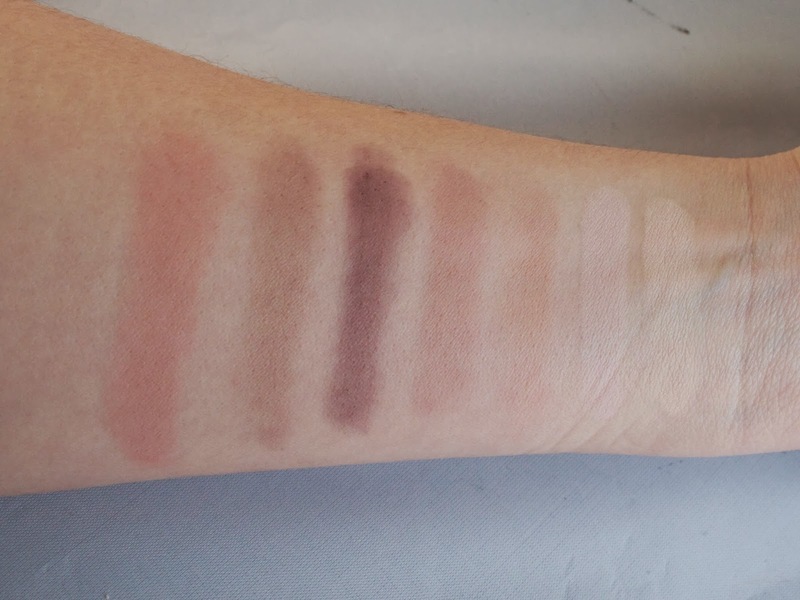 which I think looks great with the matte shades in this palette. Overall, I think this is a nice palette, but it's not a great or must have palette. I could see it working in a 'no makeup makeup' look. So, if you like mattes and neutrals, check this out. Perhaps this release will encourage other companies to fill the neutral/matte gap in the market (I hope so, at least!) I would strongly urge anyone thinking of purchasing this to look at it in person first, or at least order from somewhere with a good return policy, if possible. And if you are thinking about getting this, don't wait too long as it is being marketed as limited edition. Have you bought Be MATTEnificent yet? Do you think you will?